What does the test involve? This diabetes test detects the presence of glucose (sugar) and ketones in your urine. 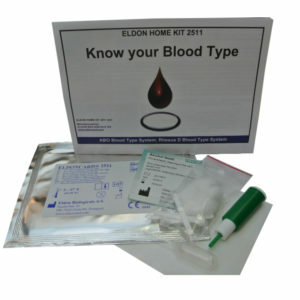 The pack contains 2 testing strips. If you obtain an abnormal result with the first strip, repeat the test using the additional test strip. This test is simple to use and takes only 60 seconds. 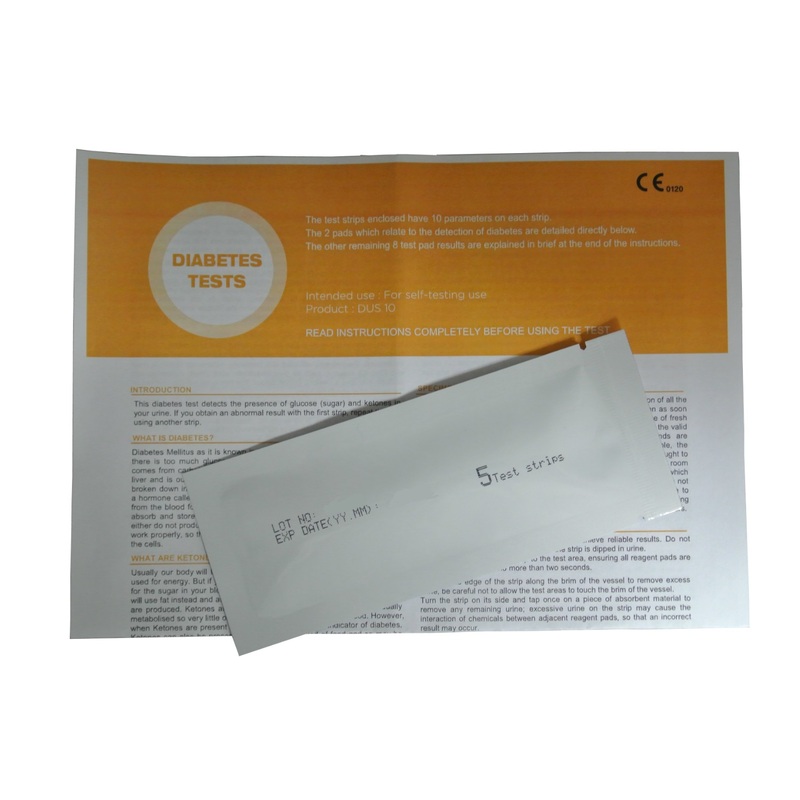 The test strips enclosed have 10 parameters on each strip. 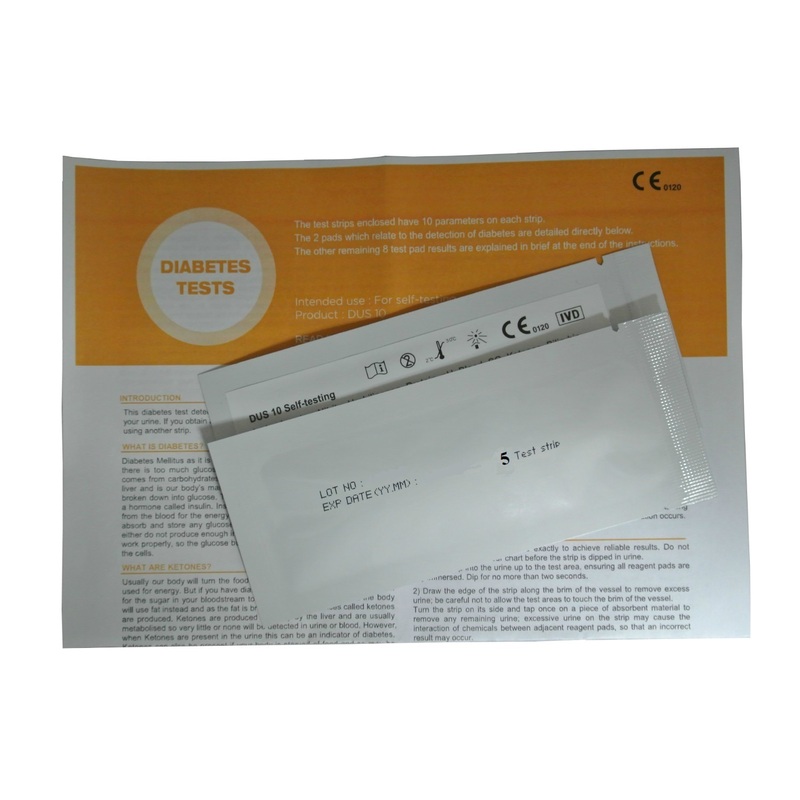 The 2 pads which relate to the detection of a diabetes are the Glucose and Ketone pads. The other remaining 8 test pad results are explained in brief at the end of the instructions. 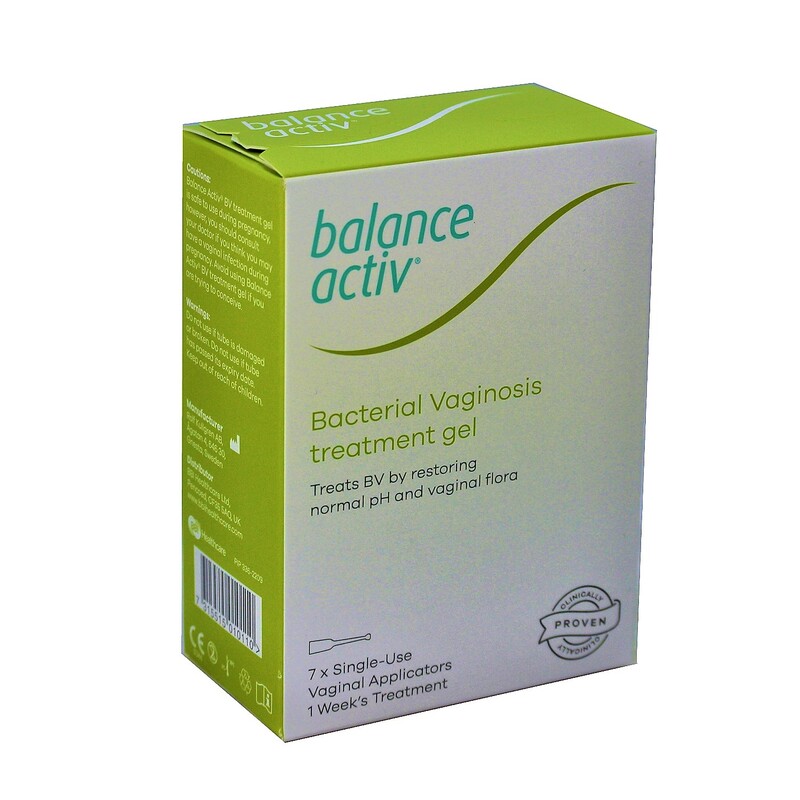 1 foil containing 2 test strips included in this pack – once the pouch has been opened, the remaining strip remains stable for up to 30 days as long as the pouch is immediately re-sealed. Diabetes Mellitus as it is known in full, is a common health condition where there is too much glucose in the blood. Glucose is a type of sugar that comes from carbohydrates in the food we eat and is also produced by the liver and is our body’s main source of energy. Most of the food we eat is broken down into glucose. The level of glucose in the blood is regulated by a hormone called insulin. Insulin stimulates cells to absorb enough glucose from the blood for the energy they need. Insulin also stimulates the liver to absorb and store any glucose that’s left over. People who have diabetes either do not produce enough insulin or the insulin they do produce does not work properly, so the glucose builds up in their blood instead of moving into the cells. Usually our body will turn the food we eat into sugar (glucose) and this is used for energy. But if you have diabetes, you may not have enough insulin for the sugar in your bloodstream to be used for fuel. As a result the body will use fat instead and as the fat is broken down, substances called ketones are produced. Ketones are produced normally by the liver and are usually metabolised so very little or none will be detected in urine or blood. However, when Ketones are present in the urine this can be an indicator of diabetes. Ketones can also be present if your body is starved of food and so may be present first thing in the morning or if you have been on a strict diet or have been suffering with sickness. Type 1, also known as insulin dependent diabetes, develops when the insulin producing cells in the pancreas have been destroyed and the person stops producing their own insulin. This may be due to a combination of hereditary and environmental factors, but it could also be as a result of damage to the pancreas from a virus. It generally affects children and young adults of both sexes and will usually become apparent before the age of 40. Type 2, also known as non-insulin dependent diabetes, is the most common type of diabetes. Type 2 usually appears in older people (over 40) though as levels of obesity in the UK are rising, more and more younger people are being diagnosed. Type 2 happens when the pancreas fails to produce enough insulin to completely control the levels of glucose in your blood, or when the body cannot use the insulin that it does produce properly. This test looks for the presence of glucose and ketones in urine and can help identify diabetes at an early stage, before the illness causes any symptoms. It is important to detect diabetes early on so that you can begin to have treatment and reduce the risk of complications. 1 foil containing 2 test strips included in this pack. Once the pouch has been opened, the remaining strip remains stable for up to 30 days as long as the pouch is immediately re-sealed. Store in a cool, dry place at temperatures between 2℃ ~ 30℃. Do not store the strips in a refrigerator or freezer. Store away from moisture and light. As long as the foil pouch has not been opened, the product is stable up to the expiry date printed on the foil. Do not touch test areas of urine reagent strips. Do not open foil pouch until ready to use. All test strips will need to be used immediately once the foil has been opened. 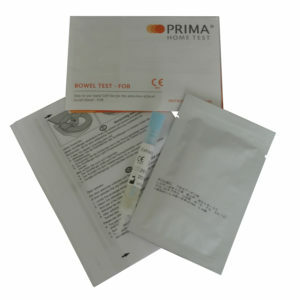 Discoloration or darkening of the test pads may indicate deterioration. If this is evident, or if test results are questionable or inconsistent with expected finding, confirm that the product is within its expiration date and is reacting properly using known negative and positive control materials. Do not use after the expiry date. Collect urine in a clean, dry container that allows complete immersion of all the fields on the test strip. Do not add preservatives. Test the specimen as soon as possible, with the sample well mixed but not centrifuged. 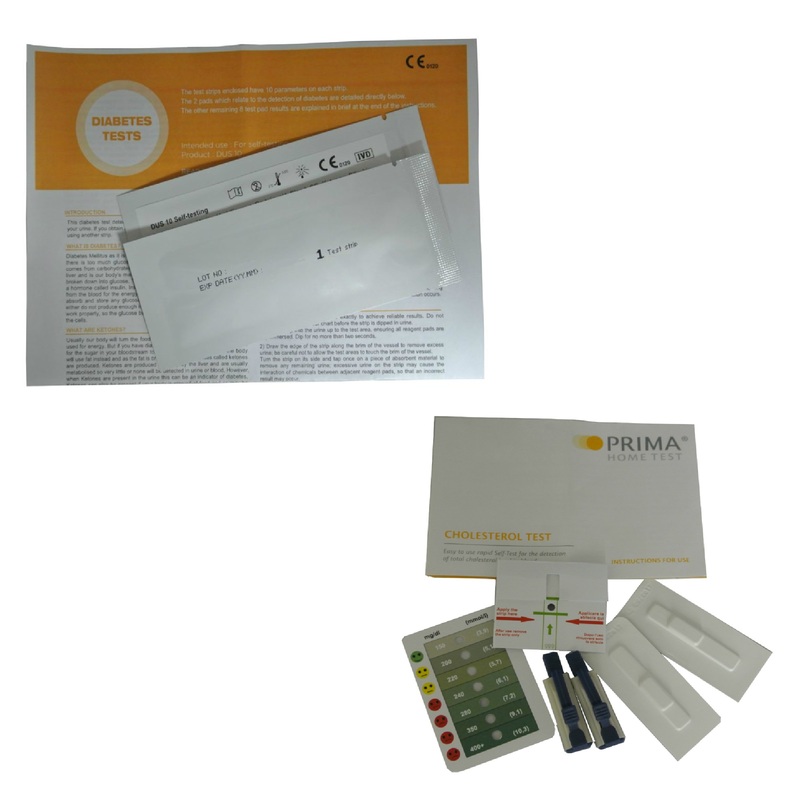 The use of fresh morning urine is recommended for optimal nitrite tests, as well as for the valid determination of bilirubin and urobilinogen, since these compounds are unstable when exposed to light. If immediate testing is not possible, the sample should be stored in the refrigerator, but not frozen, and then brought to room temperature before used in the test. Unpreserved urine at room temperature may undergo pH changes due to microbial proliferation, which may interfere with protein determination. If cleanly voided specimens are not collected from females, positive results for leukocytes may be found due to contamination from outside the urinary tract. Skin cleansers containing chlorhexidine may affect protein test results if specimen contamination occurs. The procedure must be followed exactly to achieve reliable results. Do not compare strips with colour chart before the strip is dipped in urine. Dip the strip into the urine up to the test area, ensuring all reagent pads are fully immersed. Dip for no more than two seconds. Draw the edge of the strip along the brim of the vessel to remove excess urine; at this time, don’t make the test areas touched to the brim of the vessel. Turn the strip on its side and tap once on a piece of absorbent material to remove any remaining urine; Excessive urine on the strip may cause the interaction of chemicals between adjacent reagent pads, so that an incorrect result may occur. Test results should be read at 60 seconds but no longer than 2 minutes as this could give an inaccurate reading. Ketones Result: Ketones are not usually detected in the urine unless you have been starving, dieting or sick so there presence would need further investigation. The results comparison chart for ketones shows a line of 6 colours starting with a negative result and then five positive ranges which get darker the higher the levels detected. The readings read from 5 mg/dl (0.5mmol/L), 15 mg/dl (1.5mmol/L), 40 mg/dl (3.9mmol/L), 80mg/dl (8mmol/L) and lastly 160mg/dl (16mmol/L). These are indicated by pale pink through to deep burgundy. Glucose Result: The kidney normally excretes small amounts of glucose but if your levels are 100mg/dl (6mmol/L UK reading) or higher this is considered abnormal. The results comparison chart for glucose shows a line of 6 colours starting with a negative result and then five positive ranges which get darker the higher the levels detected. The readings read from 100mg/dl (5.5mmol/L), 250mg/dl (14mmol/L), 500mg/dl (28mmol/L), 1000mg/dl (55mmol/L) and lastly 2000mg/dl (111mmol/L). These are indicated by pale blue through to dark brown. Compare the strip to the colour comparison chart. 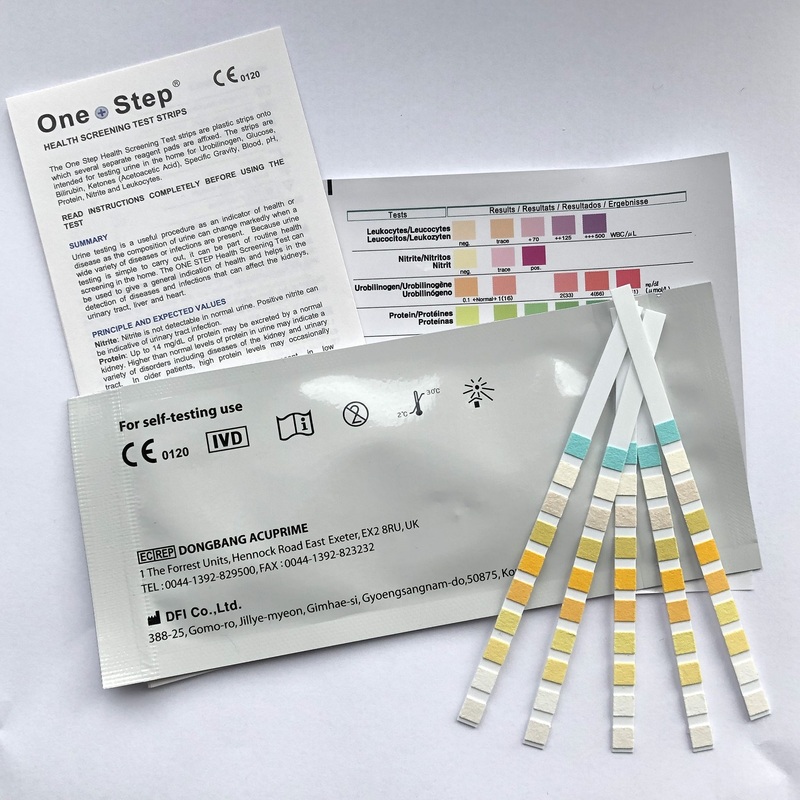 Compare each test individually, if the colour pad on the strip is the same colour as the negative reading on the comparison chart then no glucose or ketones have been detected in your urine. If there is a small change of colour, repeat the test again the following day and if a similar result appears again then you should consult your doctor for advice. A high level means that the test has found excess glucose and/or ketones in your urine. This does not always mean you are diabetic. However, it is very important that you visit your doctor to discuss your test result. For more detailed information about diabetes please visit our specialist section covering all aspects of diabetes by clicking here. 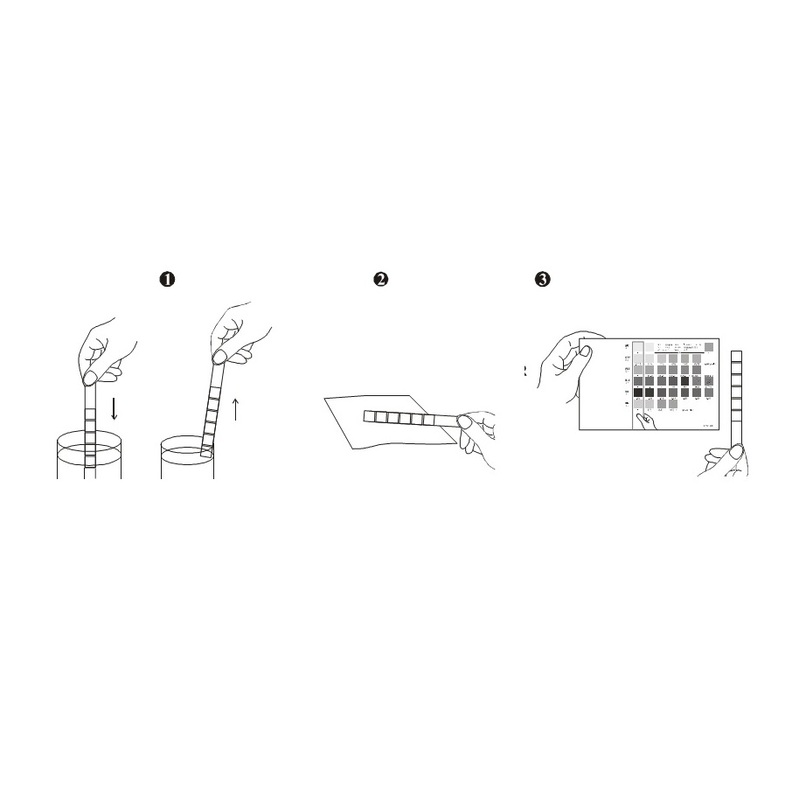 For full instructions on how to use these tests click here.